In the motoring world there is certain icons that provide a nostalgic factor that modern day vehicles only wish to project. 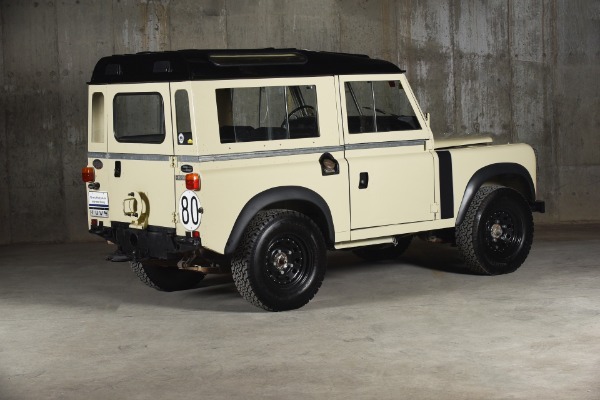 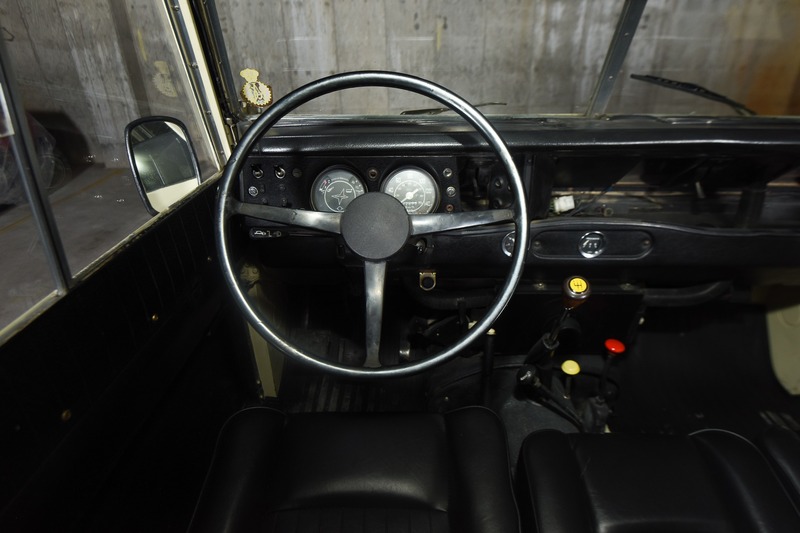 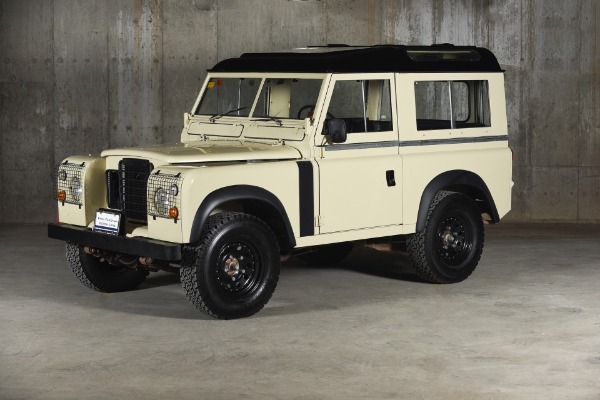 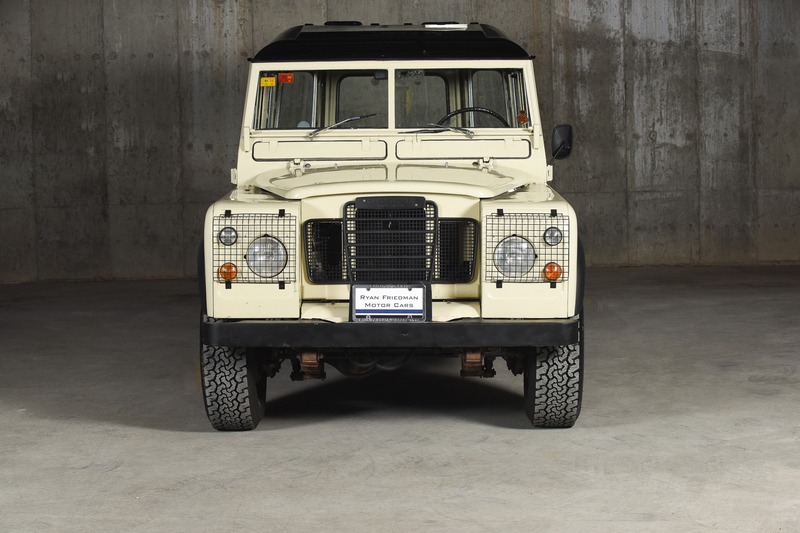 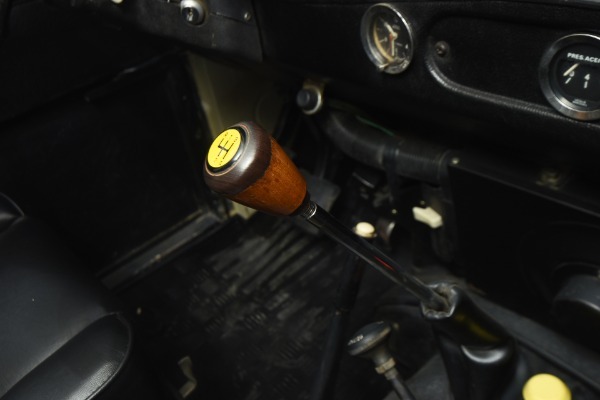 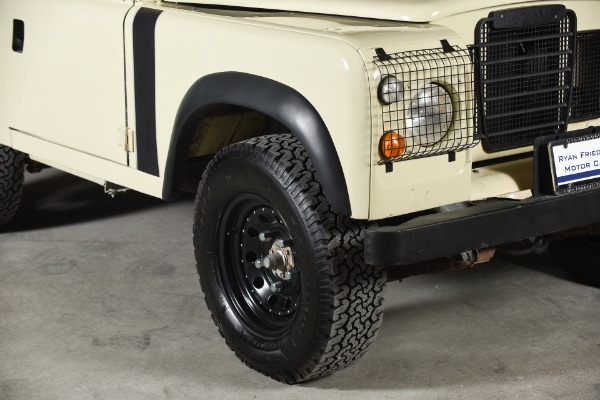 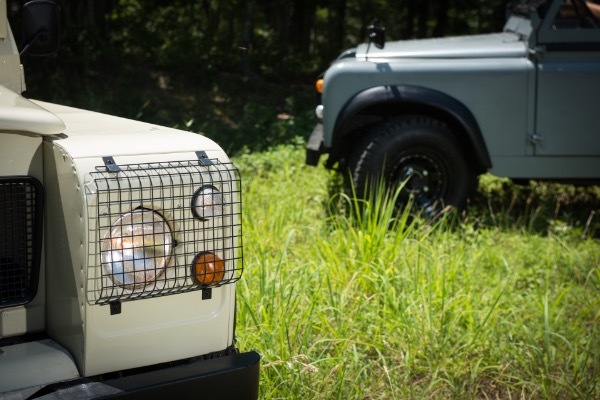 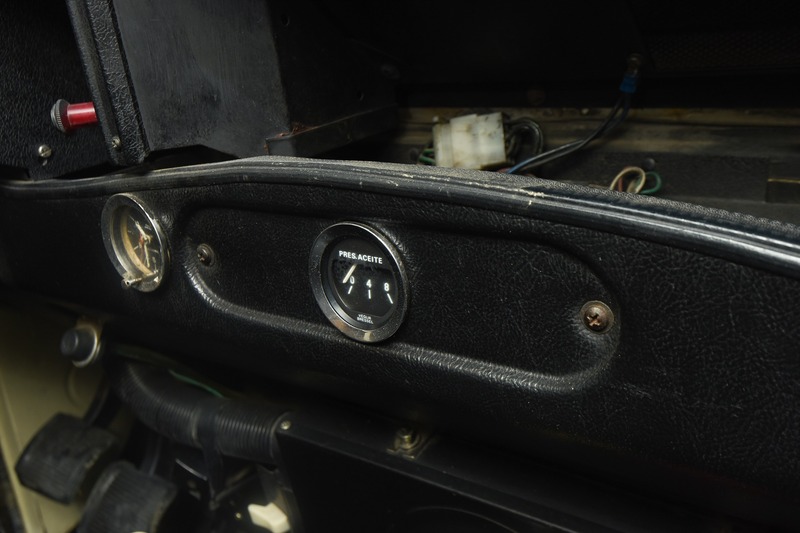 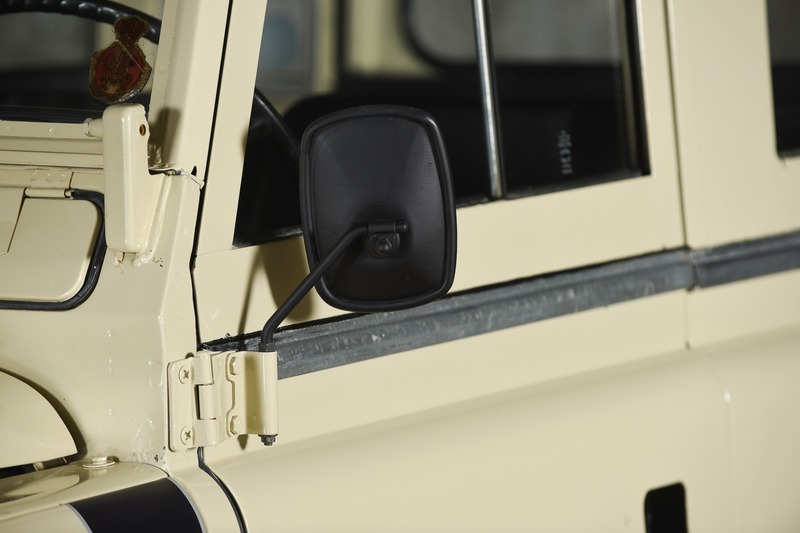 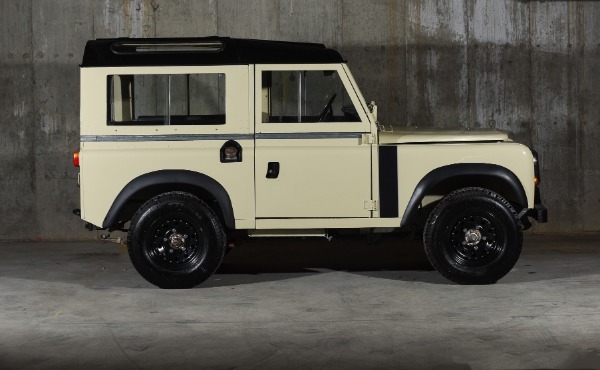 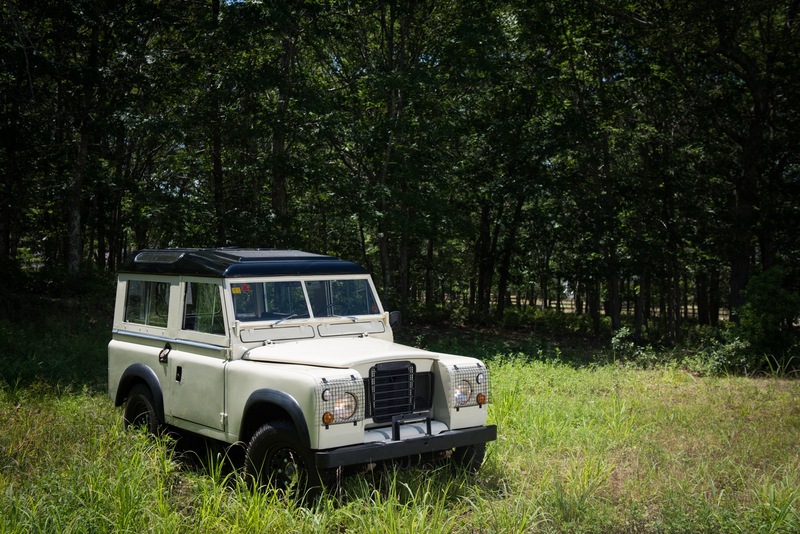 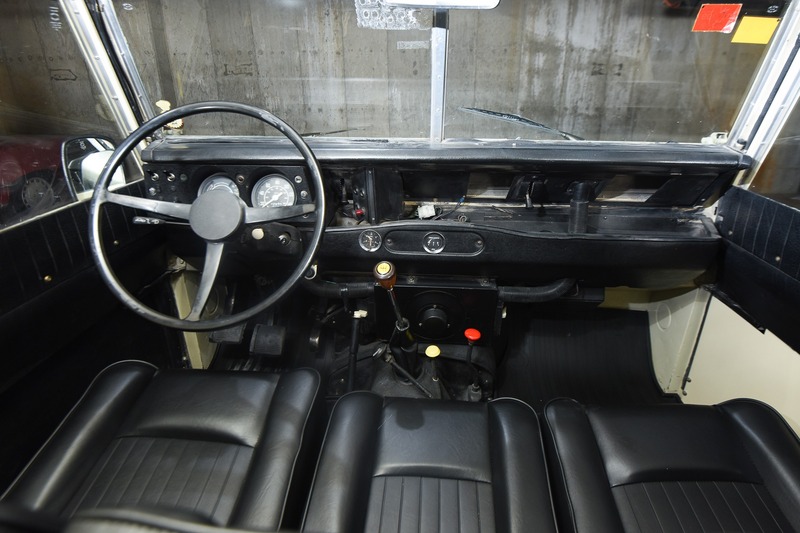 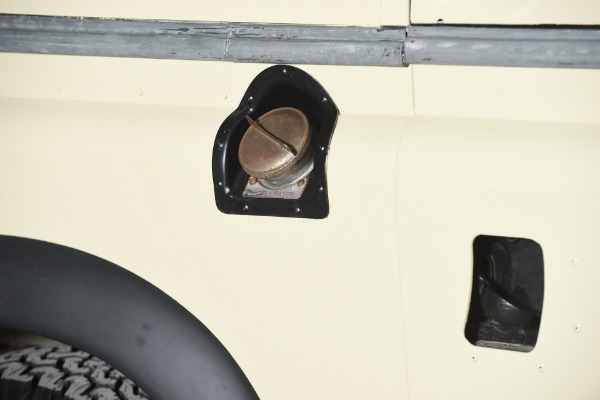 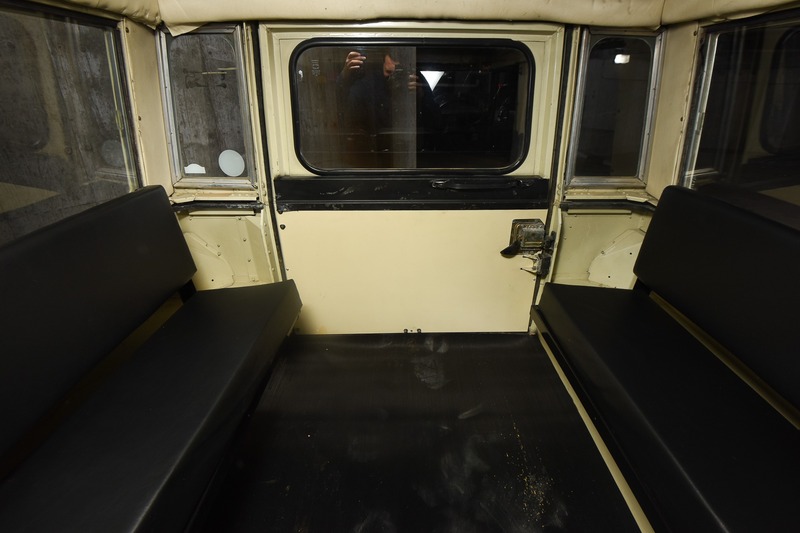 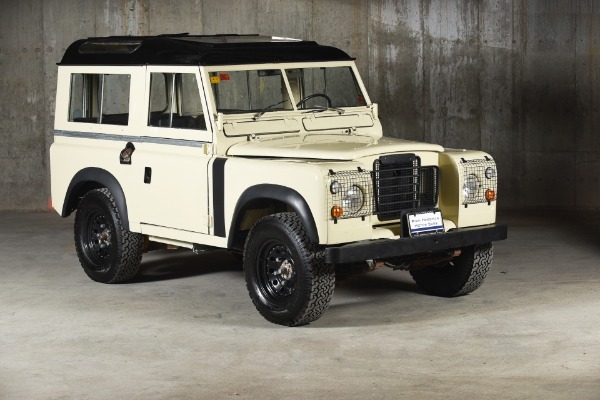 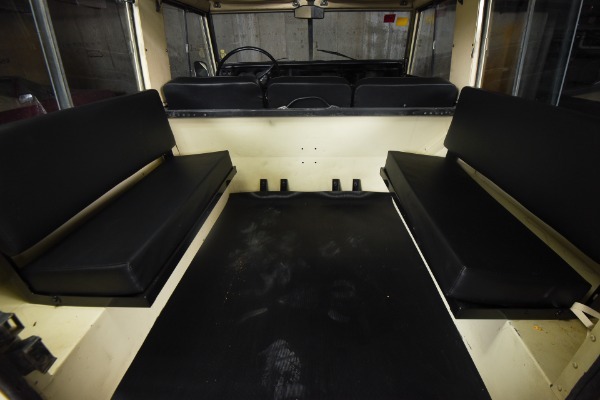 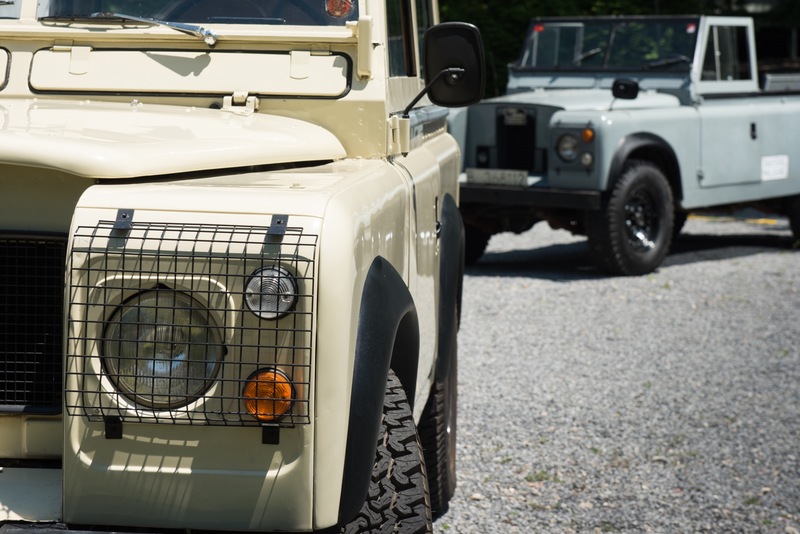 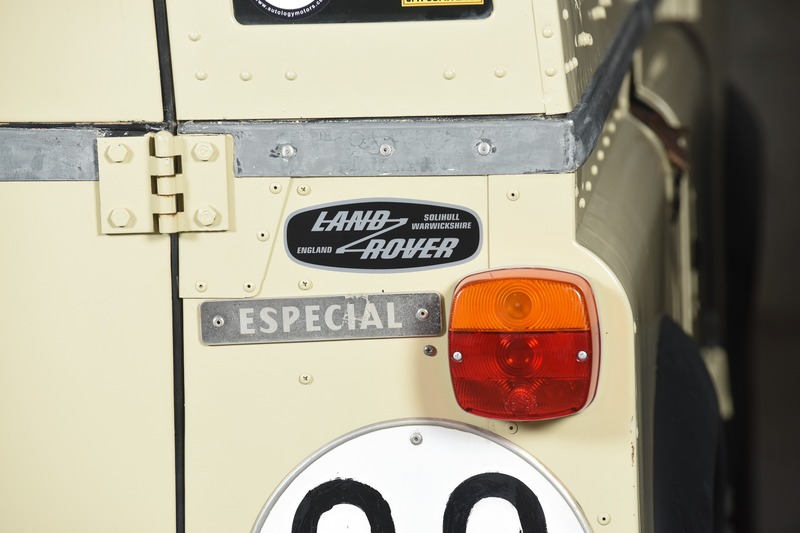 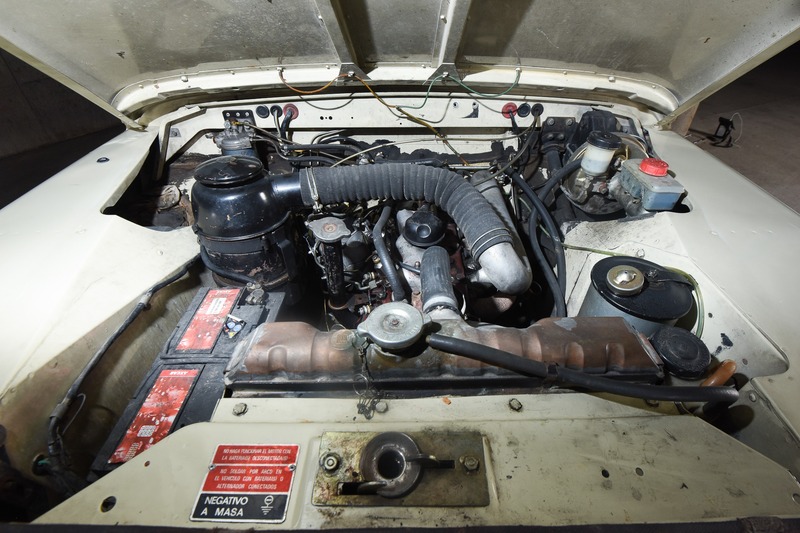 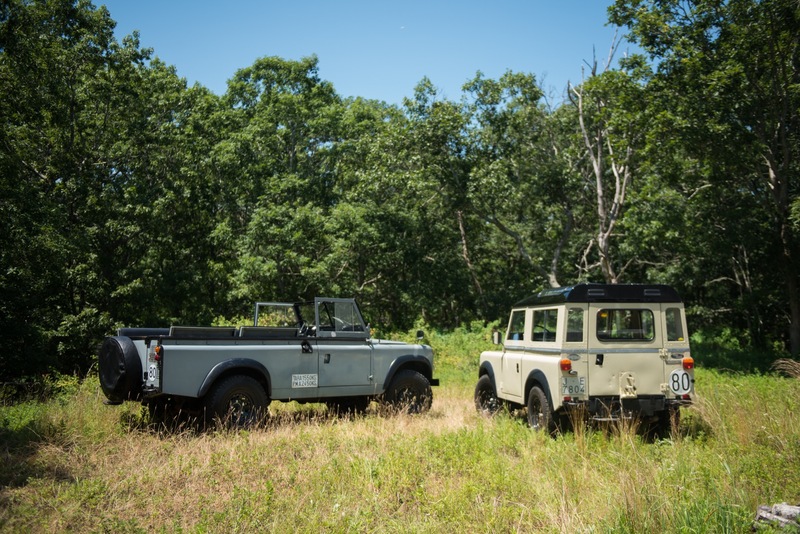 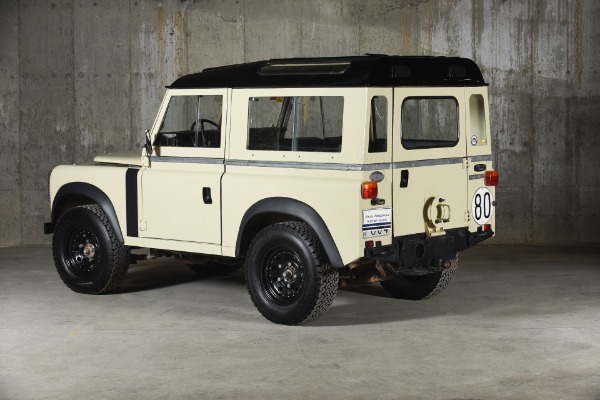 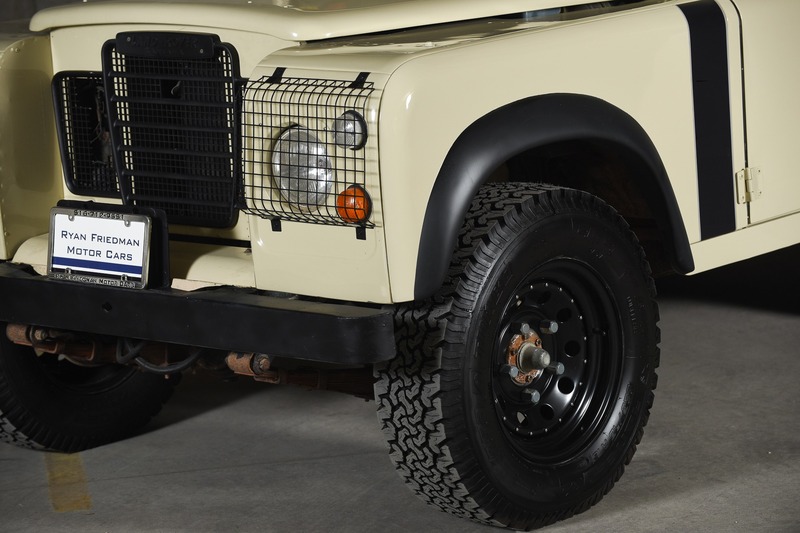 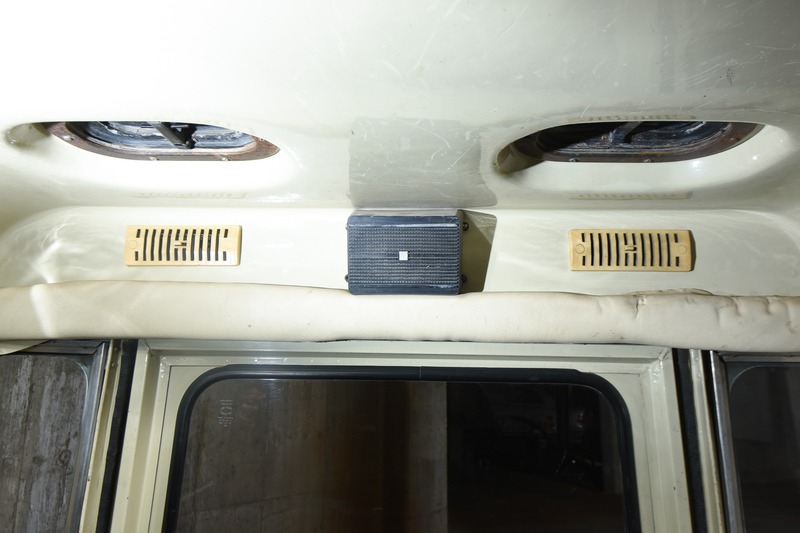 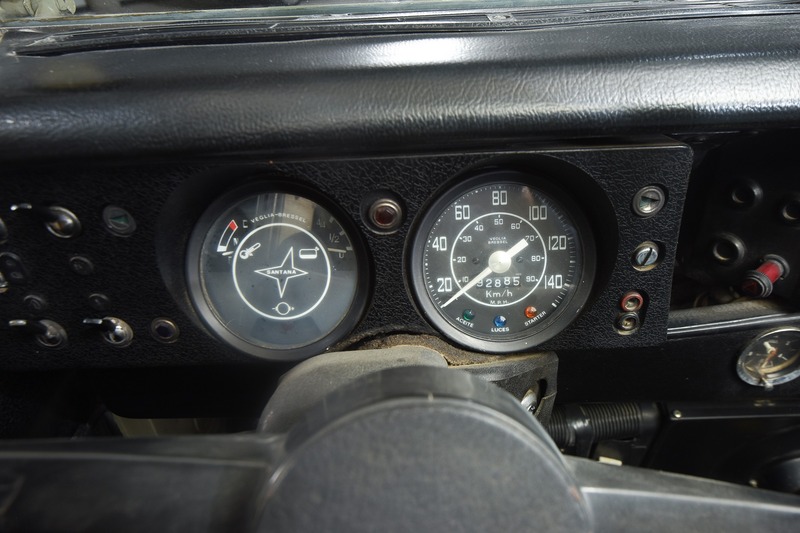 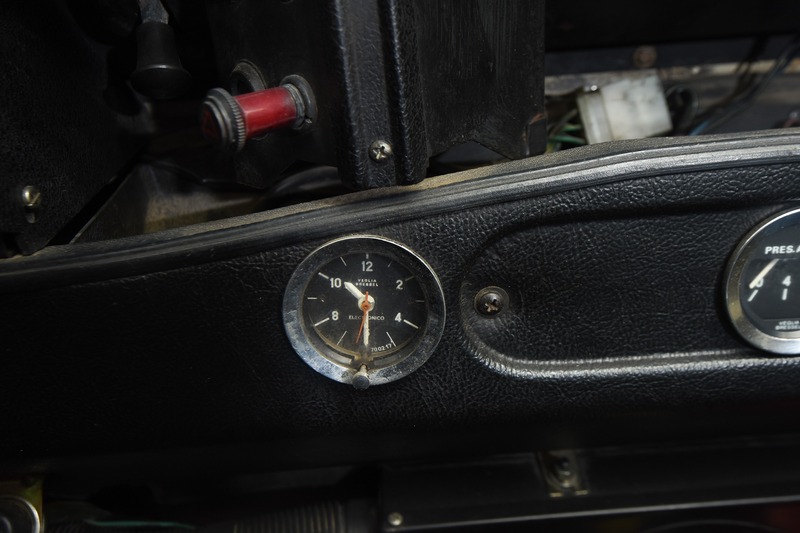 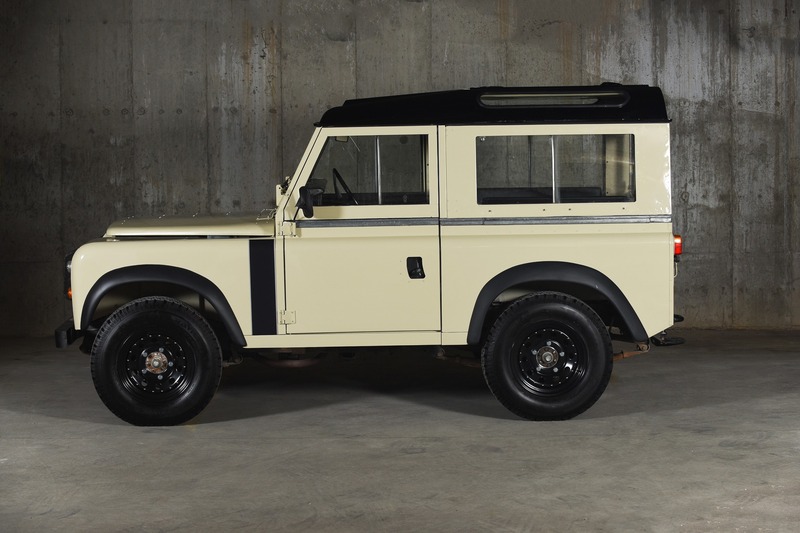 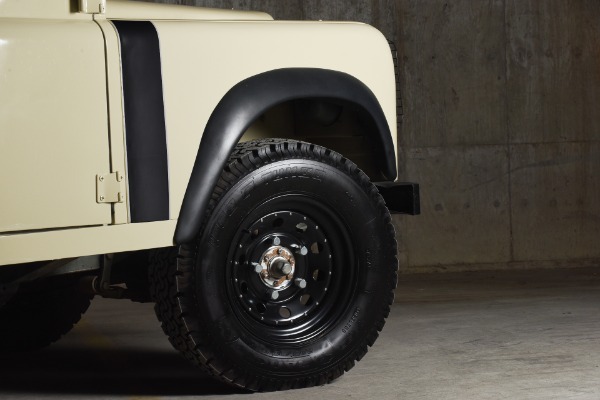 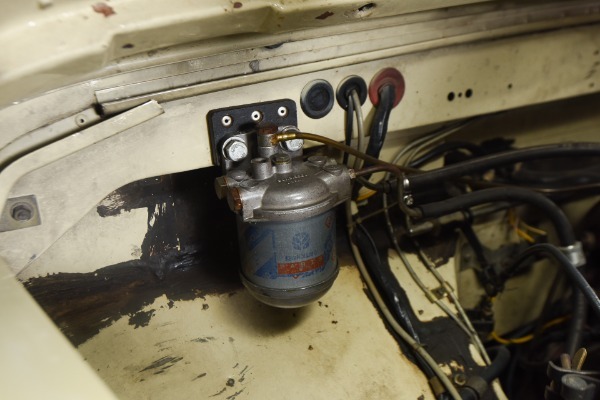 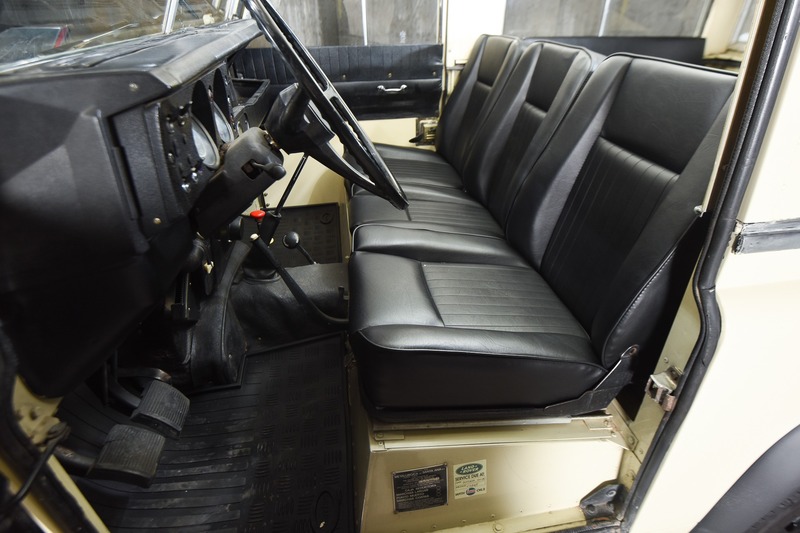 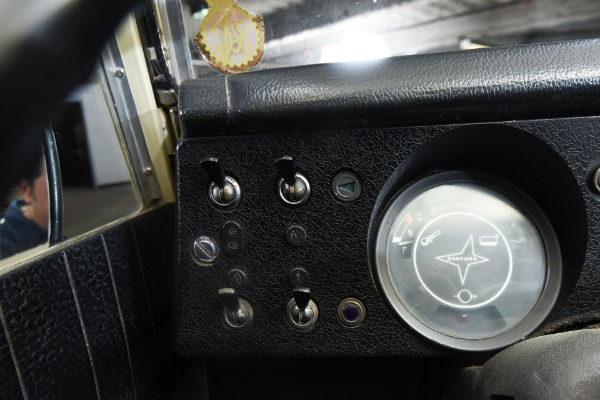 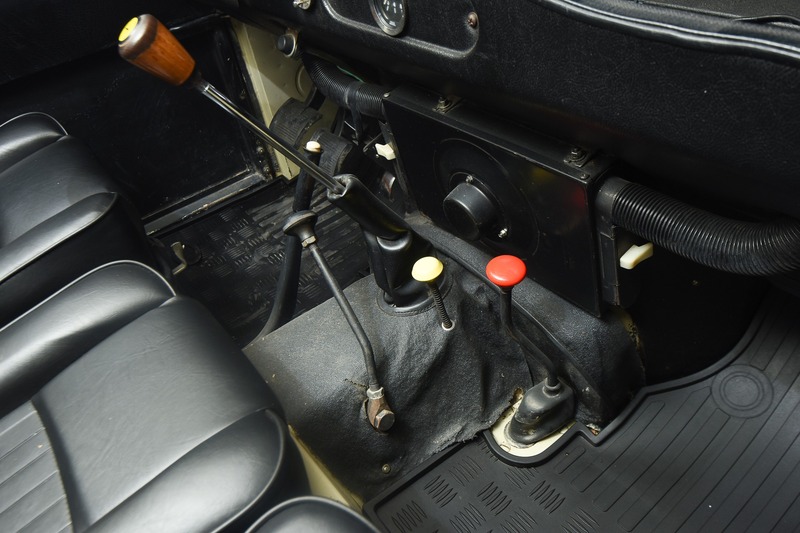 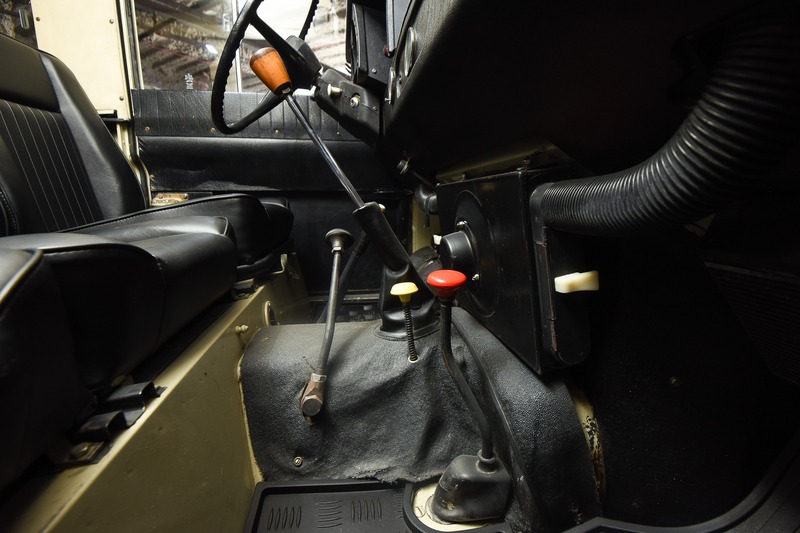 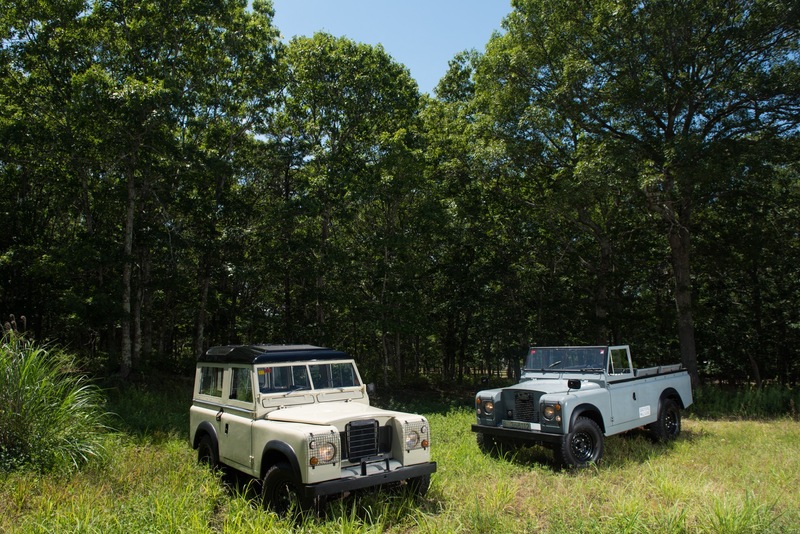 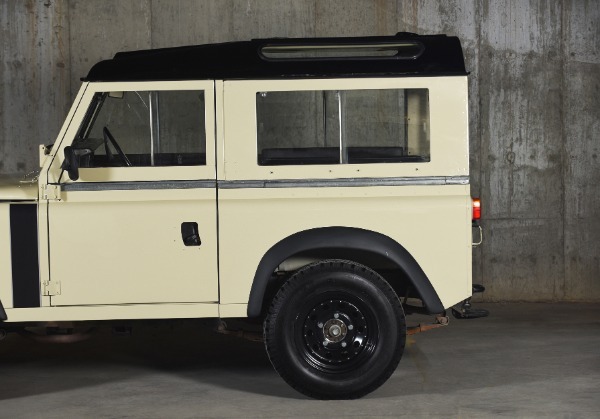 The Land Rover series II is one of those few production vehichle ever to achieve this benchmark. 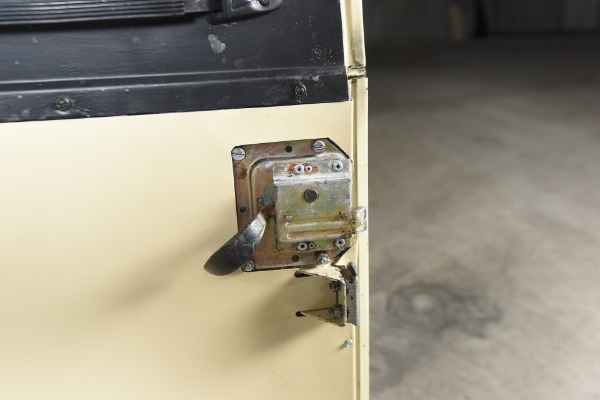 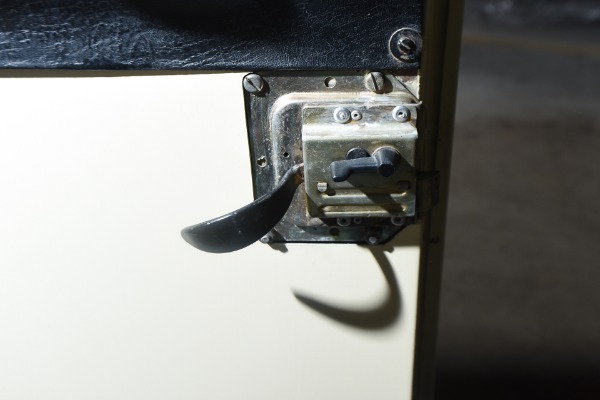 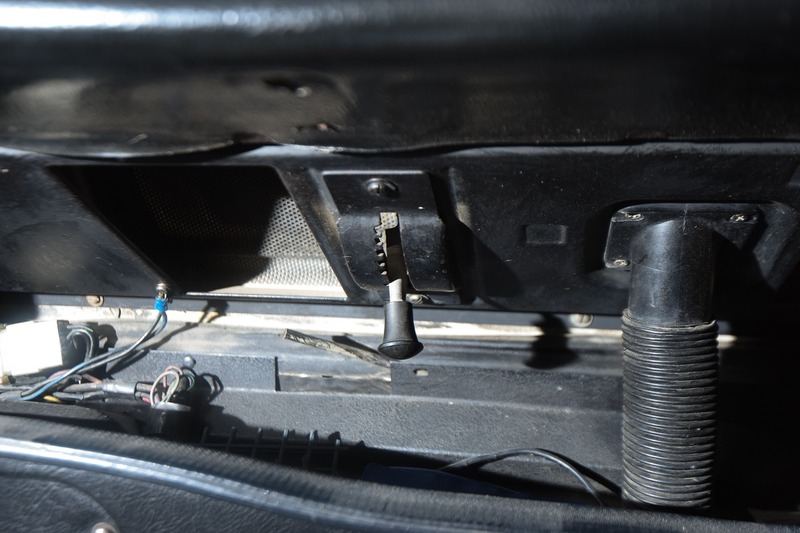 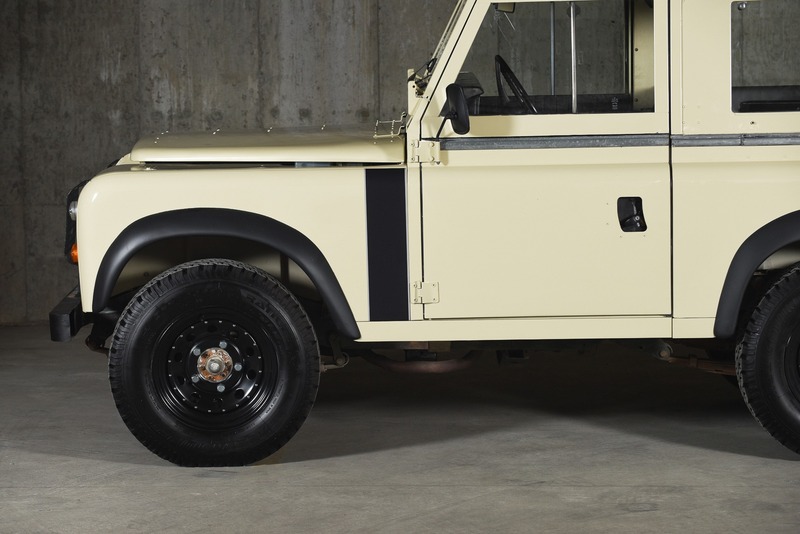 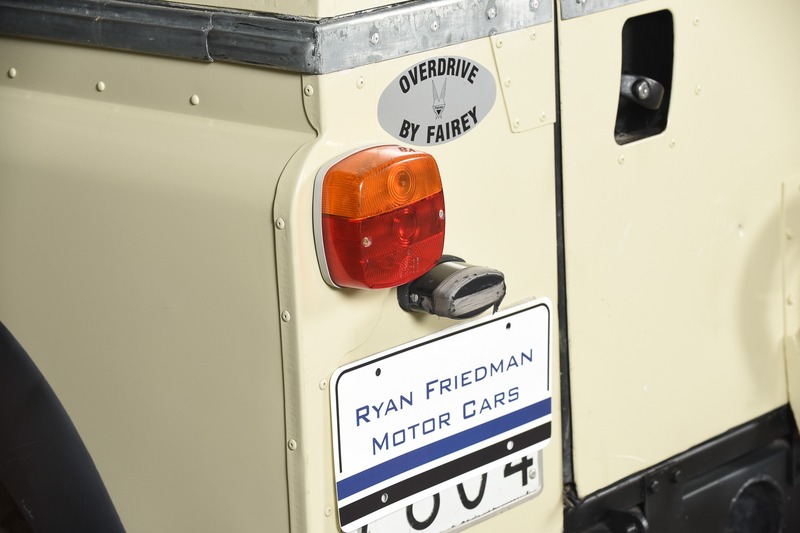 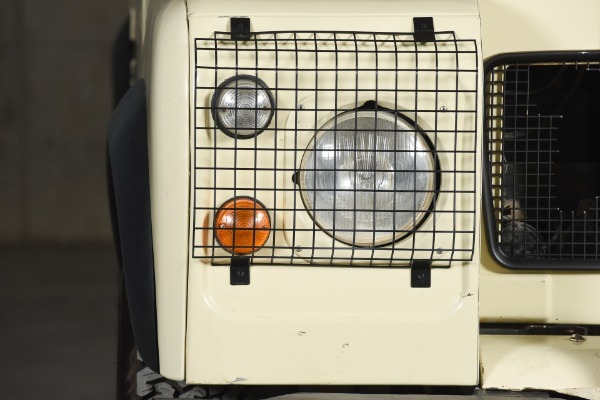 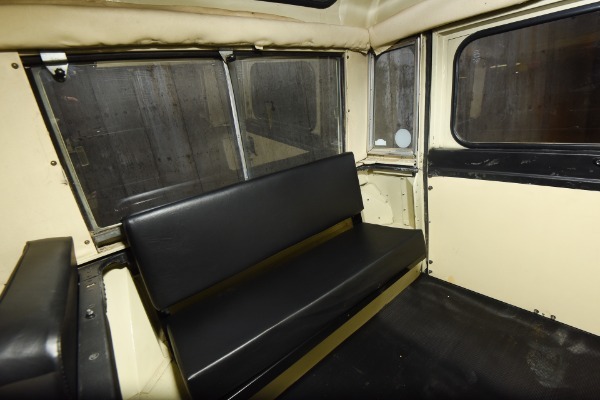 With the Land Rover series II, Land Rover reached out to demogrphics that other manufactureres could only dream of. 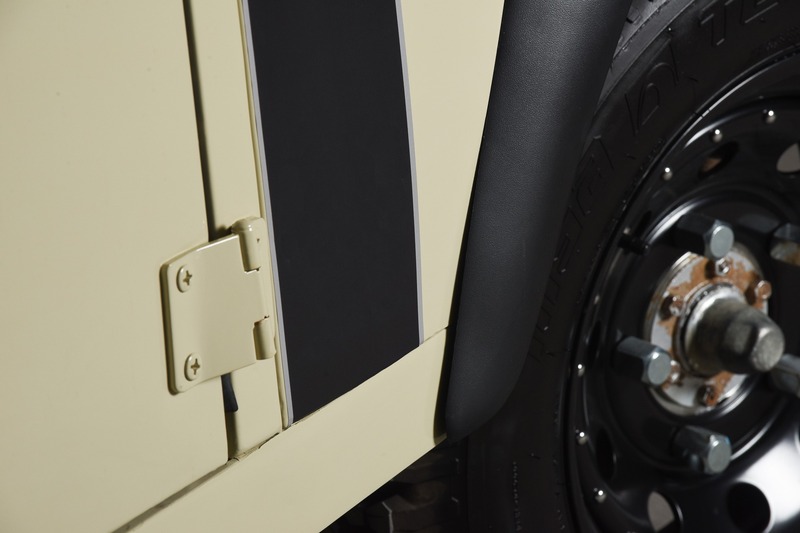 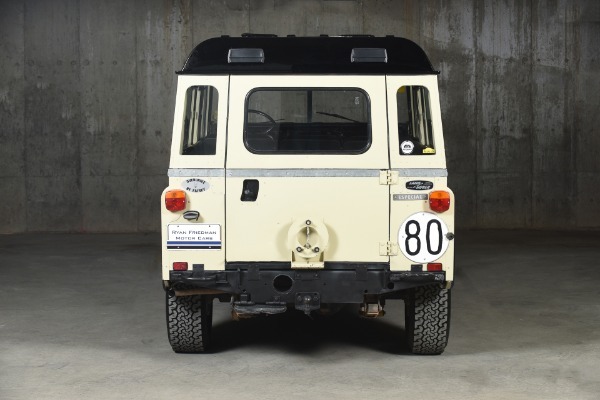 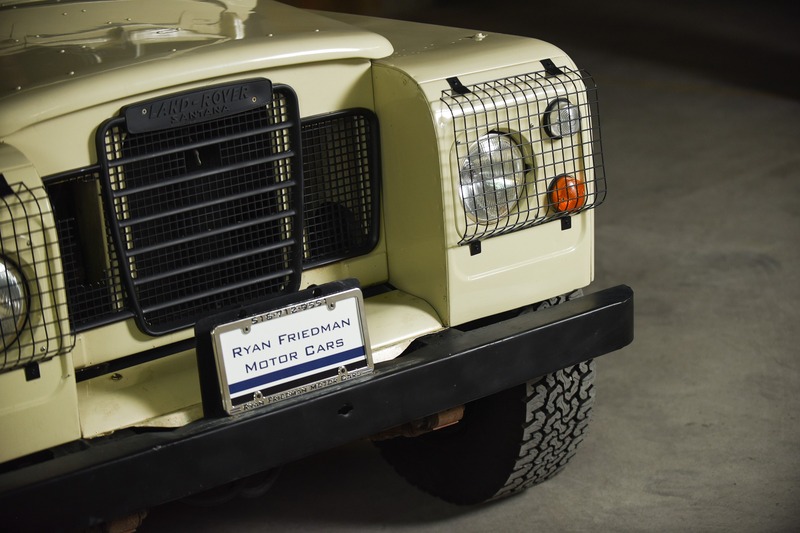 With the Land Rover's silhouette, utility, and capability it has projected this offroader to legend status here at RFMC. Whether you are in the safari, mountains, cruising in the Hamptons with your surfboad mounted on top, or crushing the pavement of Manhattan. 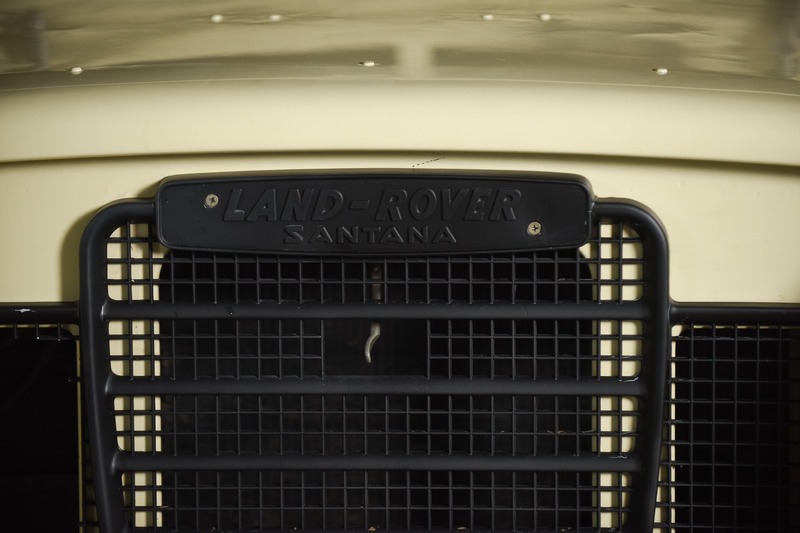 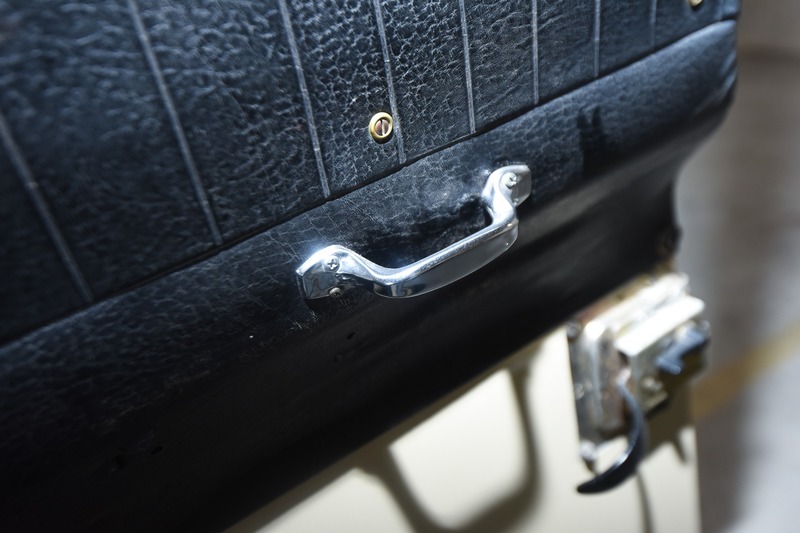 This imported, documented and rare Santana will only be available here at RFMC. 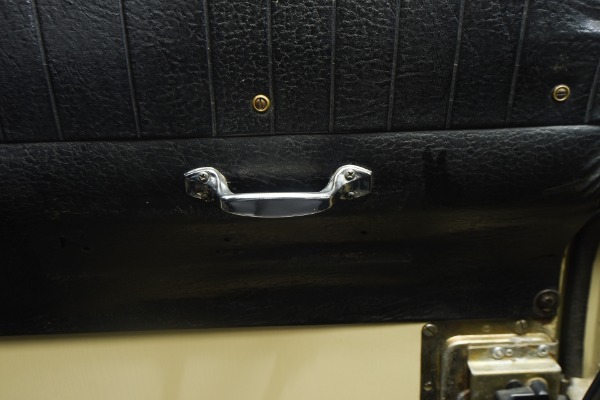 Come by and take a look, are you up to it? 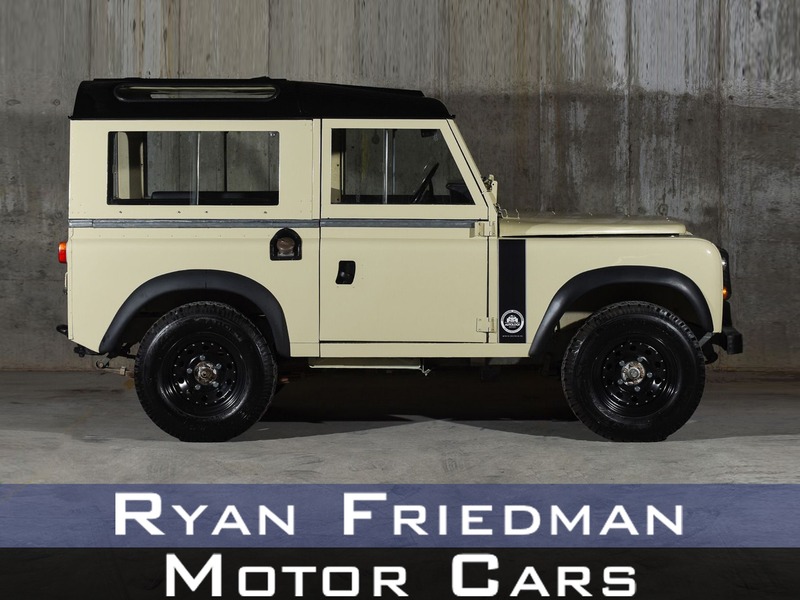 RFMC is a full-service dealer offer competitive financing and leasing for your automotive needs.